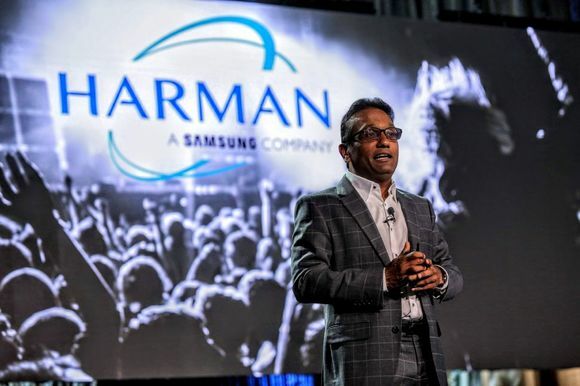 DENVER, Colorado – AXS TV, a premier cable network dedicated to providing the best in music programming and festivals, comedy performances, current events and mixed martial arts promotions, recently acquired a HARMAN Studer Vista 9 M2 QS console as part of an upgrade to the existing infrastructure of its largest OB truck. 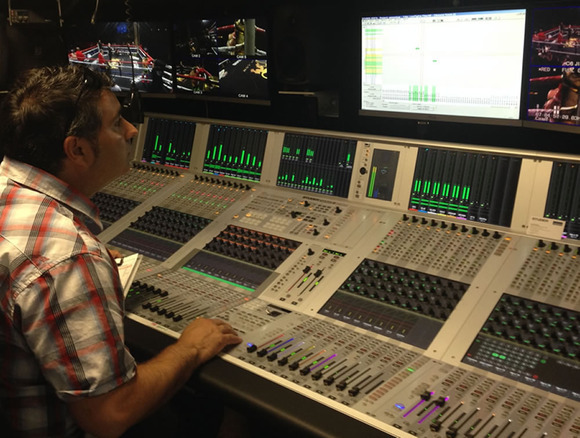 Technical Producer and Flyaway Engineer Jeff Carman wanted a digital console that could not only fit into the existing MADI infrastructure, but also provide the expandability of additional inputs and outputs. These options led to the purchase of the Studer Vista 9 M2 QS. 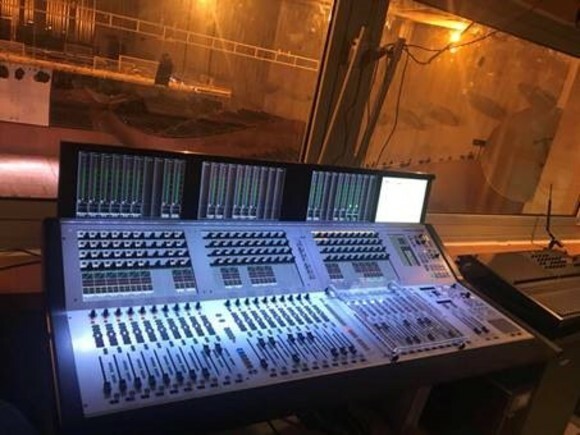 The Vista 9 M2 QS sets a new benchmark for system redundancy, with advanced Quad Star CPU architecture and optimized system design, providing the ultimate in security and peace of mind in critical live production applications. 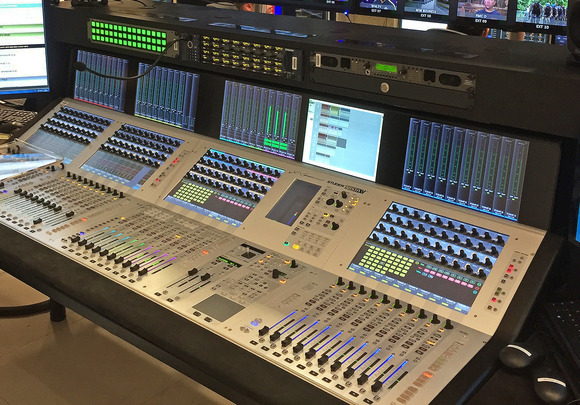 AXS TV set up the console with a 24x24 Stagebox for shows, including recent mixed martial arts broadcasts as well as AXS TV’s premier music festival events. AXS TV’s companion network, HDNET Movies, is a linear TV channel and VOD service that delivers the ultimate film watching experience -- uncut and uninterrupted -- in high definition. Launched in 2003, HDNET Movies programs a diverse slate of box-office hits spanning the 1950s to 2000s. The network is widely distributed by major cable, telco and satellite TV providers in the U.S. For further information, visit www.hdnetmovies.com.